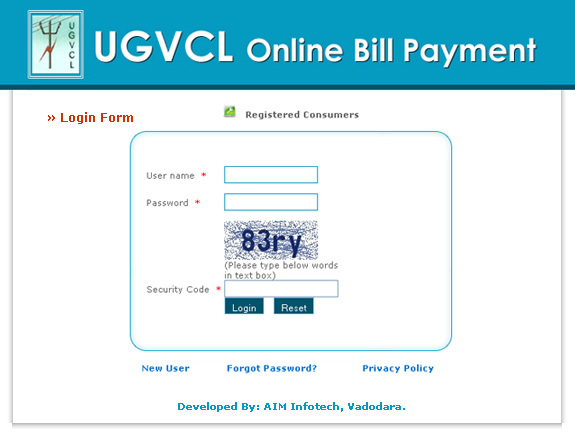 What is Online Consumer Bill Payment. Uttar Gujarat Vij Company Limited is one of the Power Distribution Company ( DISCOM ) of the Gujarat State. UGVCL Supplies power to 23 lac, domestic, non domestic, small/medium/ large industrial and agricultural consumers of north Gujarat. 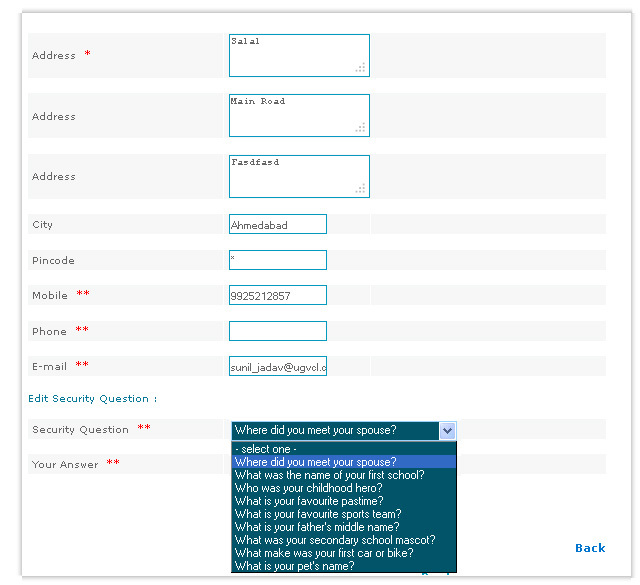 Since the year 2001 erstwhile GEB has started computerized billing. 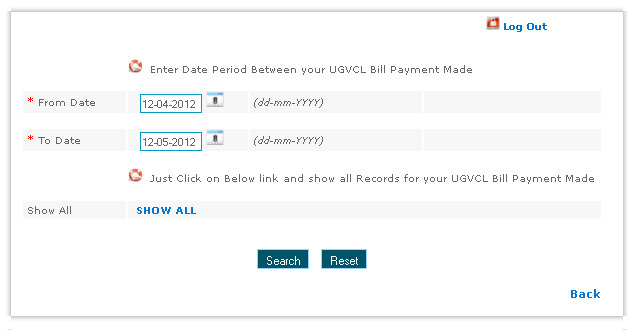 The large billing database is available. 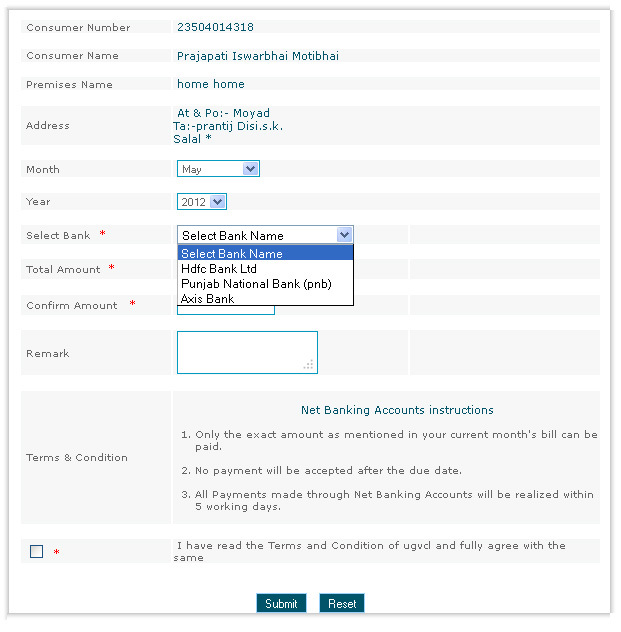 Consumer can register multiple Consumer no in single account. 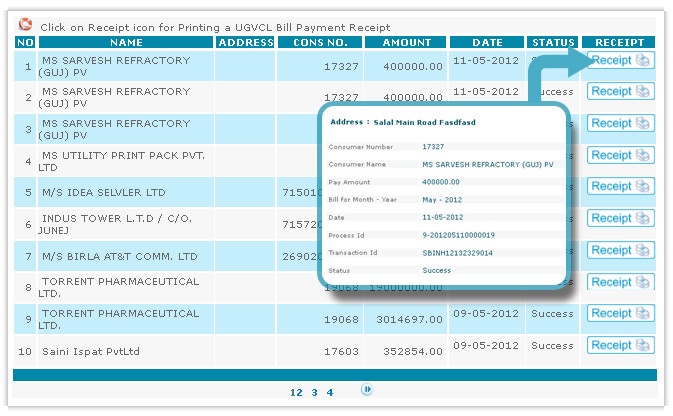 System having special features Auto Server to Server Call Back Procedure for Reconcililation of Payment. 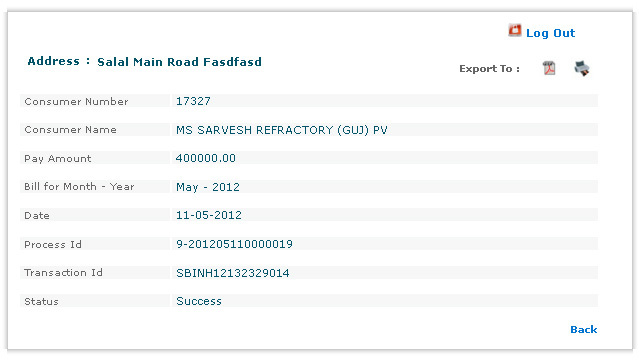 System having special futures where HDFC bank can upload RTGS payment history, Payment received from consumer. Corporate /Circle/Division/Subdivision wise MIS reports and Collection Summary available online. Excel Export of each Reports available.